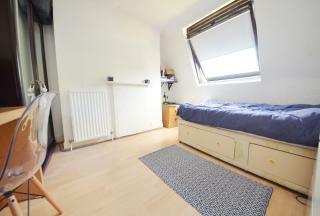 Foster and Edwards are pleased to present to the rental market this fair sized double room set with in a 3 storey period maisonette. 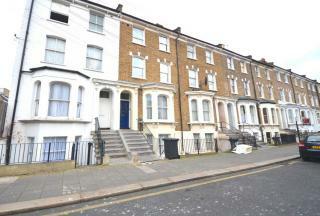 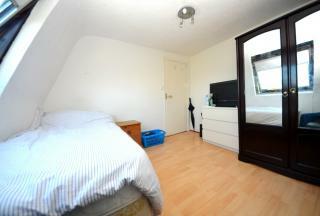 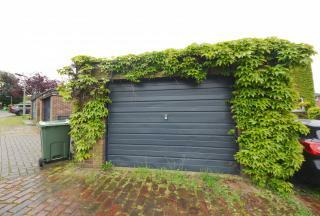 1 double room set within a 3 bedroom period property. 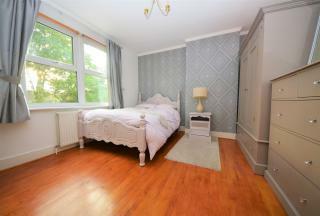 Foster and Edwards are pleased to present this lovely room set with in a four bedroom period house. 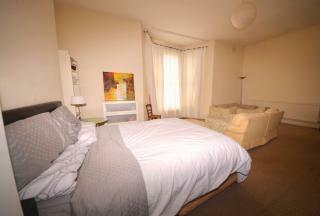 Foster & Edwards are pleased to present this large double bedroom set in a lovely period family home in a quiet, leafy residential street. 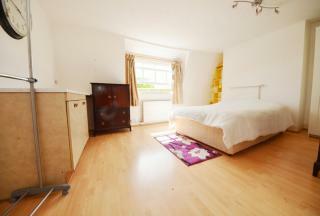 Foster and Edwards are pleased to present this lovely room set with in a 3 bedroom period house. 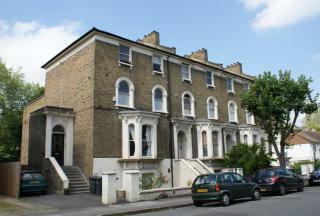 We are pleased to present to the rental market two large exceptional proportioned rooms within a large 4 bed period flat.